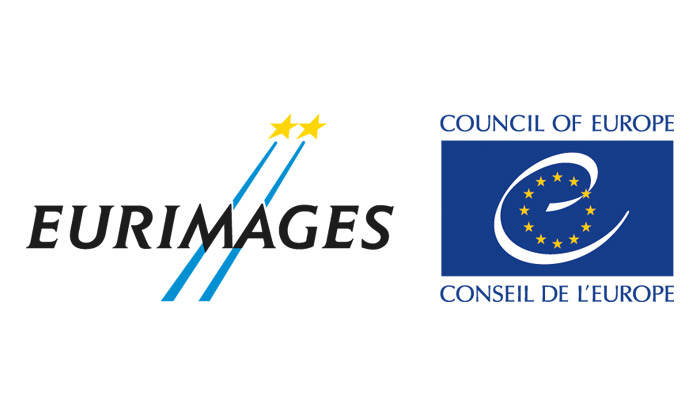 The EFADs-CACI Europe-Latin America Co-Production Grant carrying EUR 20,000 will be handed over to the majoritiy producer of the winning project. 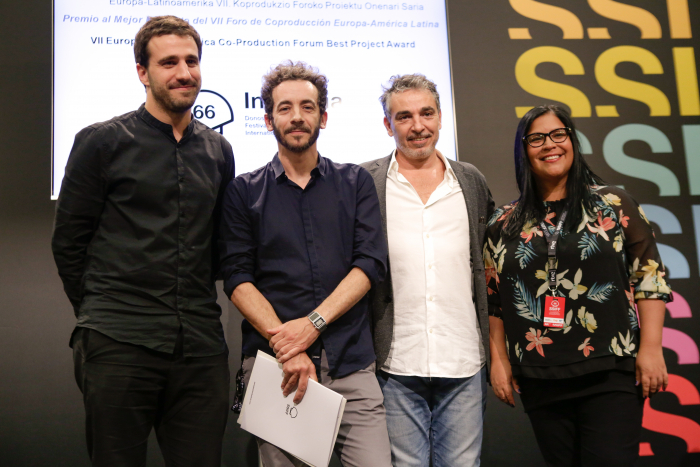 The EFADs-CACI Europe-Latin America Co-Production Grant is open to projects selected for the VII Europe-Latin America Co-Production Forum. The ARTE Kino International Prize carrying EUR 6,000 gross will be handed over to the majority producer of the winning project. Representatives of ARTE will attend the Europe-Latin América Co-Production Forum in order to award the ARTE Kino International Prize.